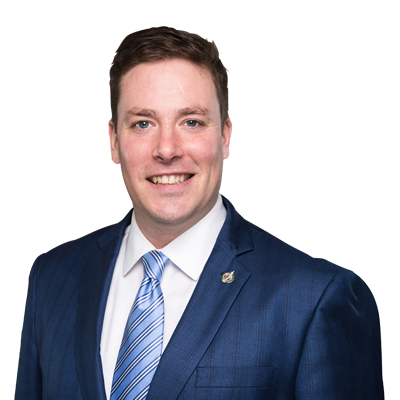 QUEBEC CITY, QC – Alupa Clarke, Member of Parliament for Beauport – Limoilou, has been given a dual role within the Conservative Caucus in Ottawa: Official Opposition Critic for Official Languages and La Francophonie, and Co-Critic for International Trade. “It is an honour for me to have been given these new parliamentary duties. I am proud to be a bilingual Canadian, and I believe that I am the person best suited to advocate for official languages issues, especially since I have both French-Canadian and English-Canadian roots. Our country’s linguistic duality and its two founding peoples are among this great federation’s most cherished assets. Canadians can rest assured that I will be closely following these issues, particularly the appointment of the next Commissioner of Official Languages. The Trudeau government must appoint a non-partisan individual worthy of this role. For the latest news, please check our Facebook and Twitter pages. Please browse through my selection of articles and pictures to get up to date on my work as a Member of Parliament as well as all the great work our Official Opposition is doing for Canada. I am here to serve my constituents and all Canadians, so any feedback and comments will be much appreciated. Thank you again for your continued support.